Front: P.U., canes with EVA material. 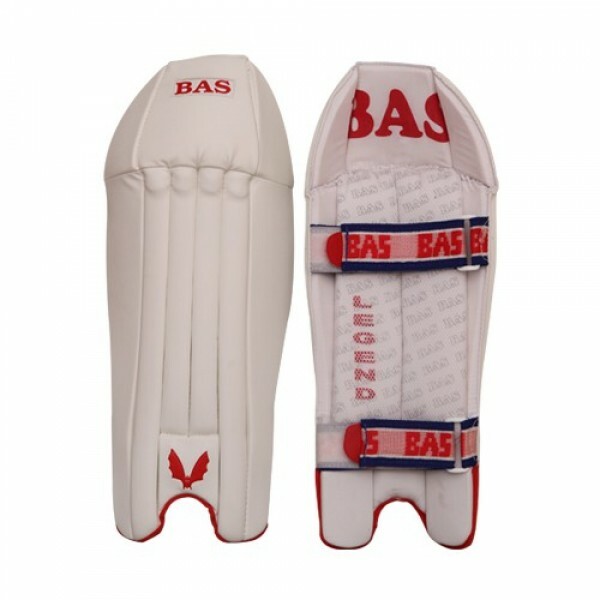 Back: Extra removable padding. Bottom: Special leather fitting.